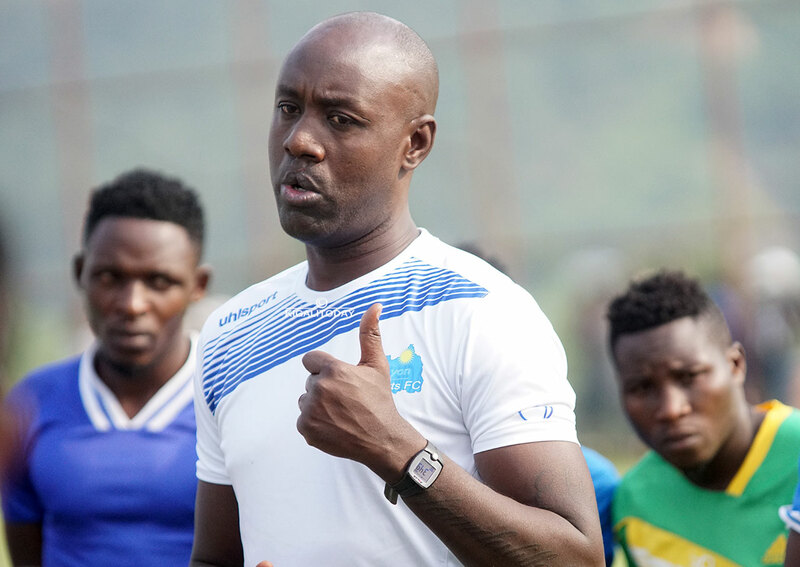 Former Rwanda International Olivier Karekezi has said that football has been and will remain key to unity and healing among Rwandans. The former Amavubi captain was speaking to Times Sport in the context of the ongoing 25th commemoration of the Genocide against the Tutsi, which claimed the lives of more than a million people in a space of 100 days. Karekezi, a Genocide survivor, said that football helped him in his journey to healing having lost both his parents and two brothers during the 1994 Genocide. “I don’t know where I would be without football,” he said. Karekezi said that, 25 years later, Rwandans have made significant progress in rebuilding their country, even as many scars remain. 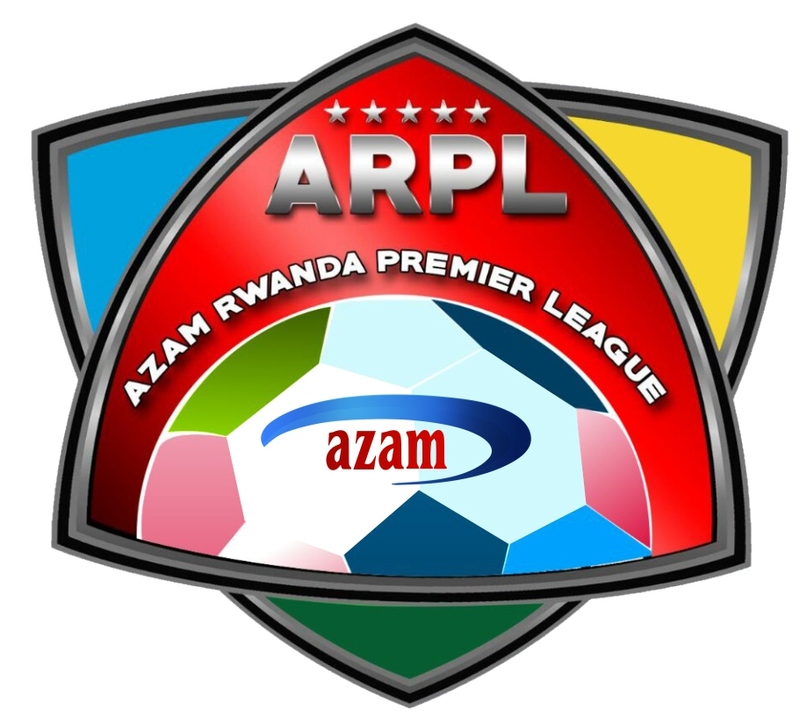 Football has helped to move on, noted the former forward who was part of the Rwandan team that featured in the 2004 African Cup of Nations finals in Tunisia – only ten years after the tragedy. 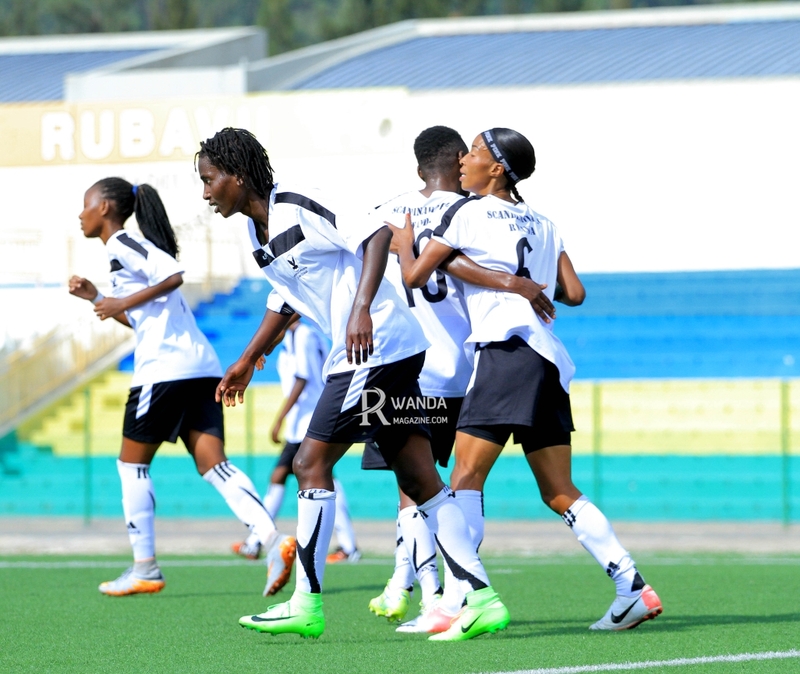 Many sports personalities, including players and administrators, lost their lives during the Genocide against the Tutsi, a culmination of decades of systematic division and hate propagated by the pre-1994 regimes. “I am thankful to RPF (Rwanda Patriotic Front) under President Paul Kagame that have not only empowered us to rebuild our lives but also restored our dignity and that of all Rwandans,” added the 36-year-old father of three. It was the RPF-Inkotanyi’s former military wing, Rwanda Patriotic Army, under the command of Kagame that stopped the killings and ousted the genocidal regime on July 3, 1994. The Kwibuka25 – the term used for the ongoing commemoration events – started on April 7 and will run through July 3, signifying the number of days that the government-backed slaughter lasted. Karekezi, who scored 25 goals in 53 appearances for Rwanda, is currently based in Sweden with his wife and children.